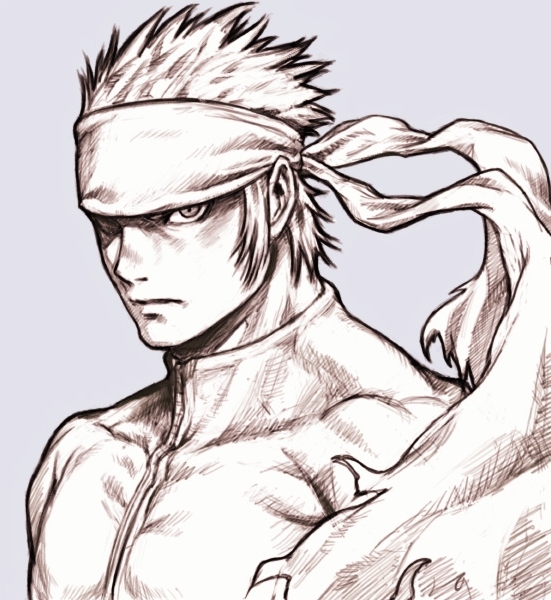 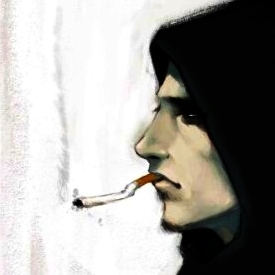 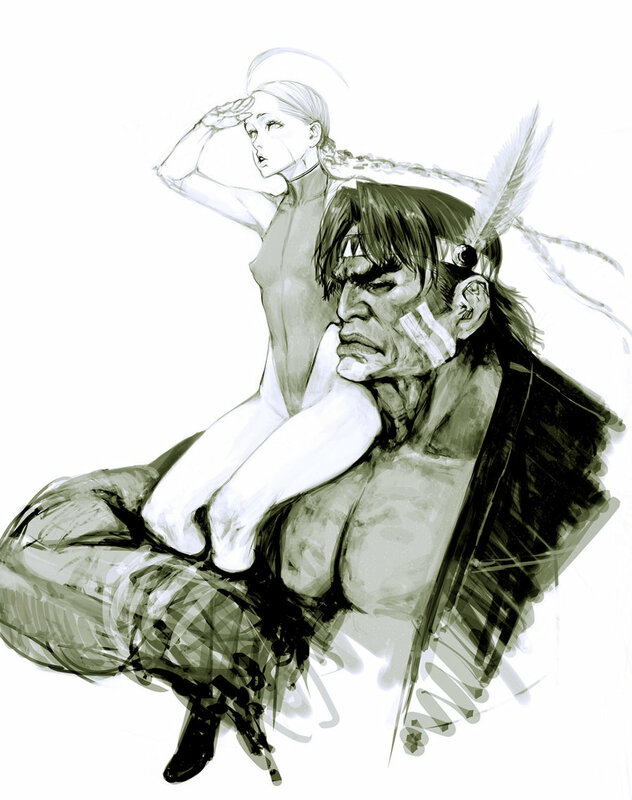 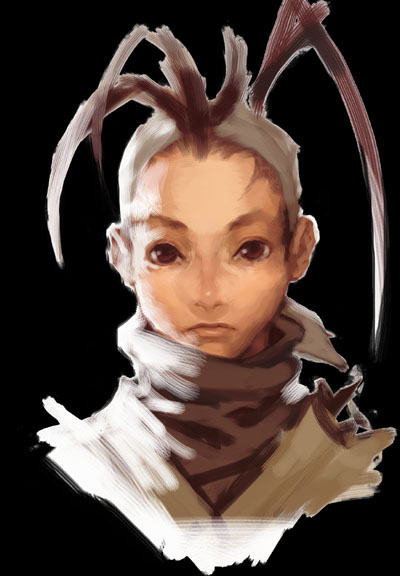 [Rare Item] The Rumble Fish 2 / Ko-Hatsu arcade game prize / Zen portrait sketch by Yukinari-Z / 2005. 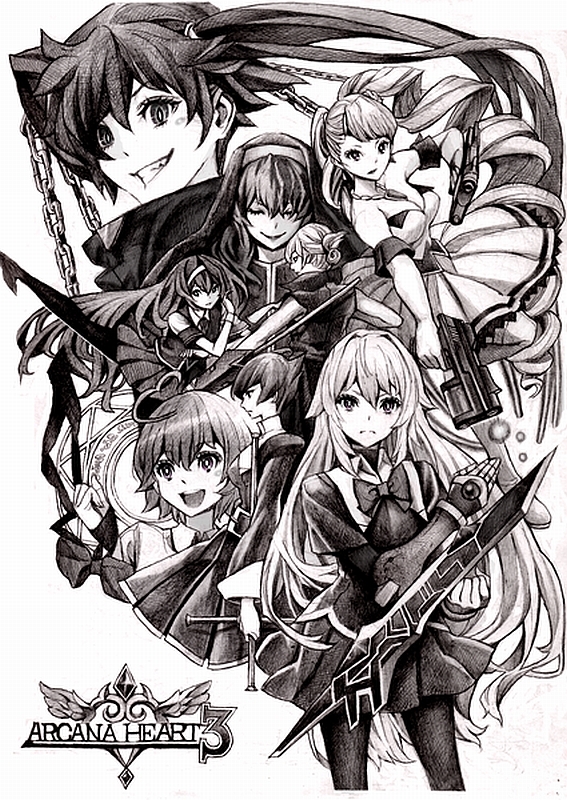 Arcana Heart series / Arcana heart 3 fan art / Sketch by Nobita (ノビタ). 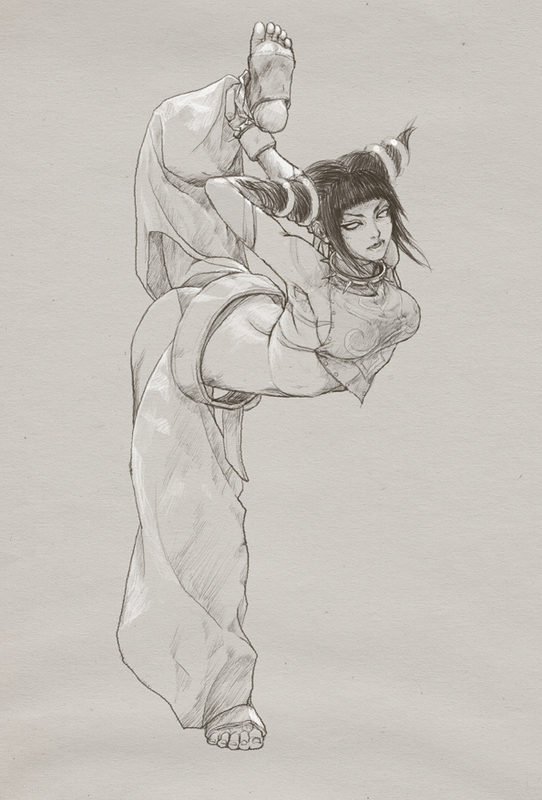 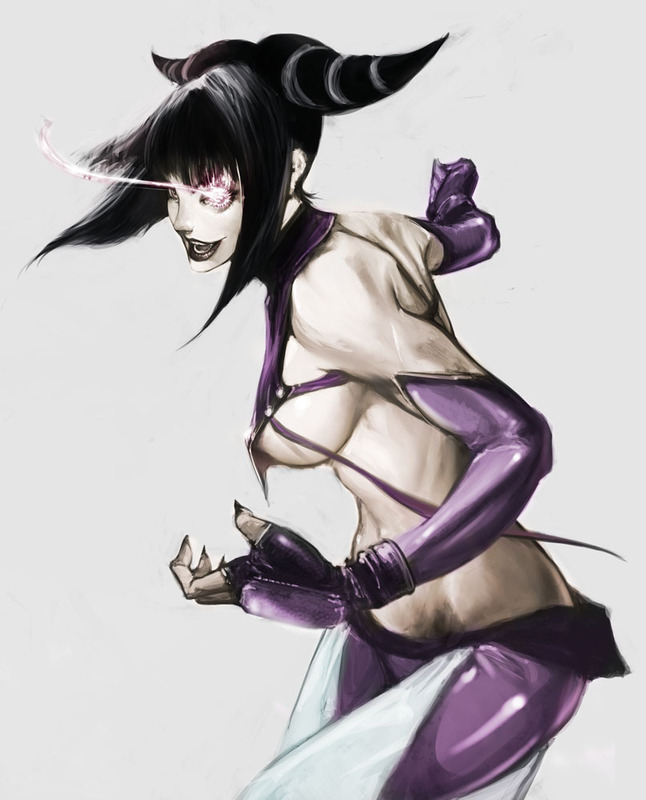 Street Fighter IV / Juri fan art / Sketch by Jaysa-Laser. 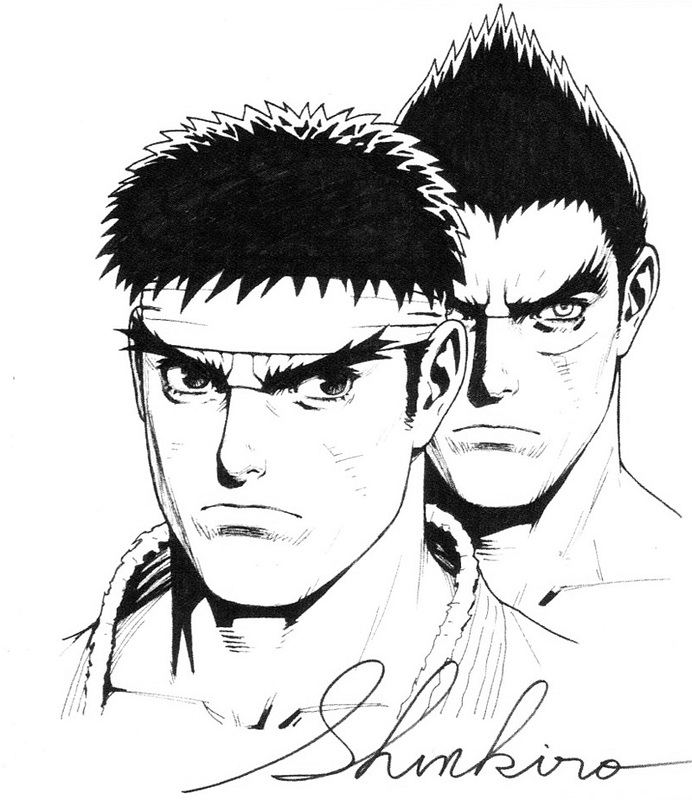 Street Fighter X Tekken / Ryu X Kazuya Mishima portraits / Sketch by Shinkiro / 2012. 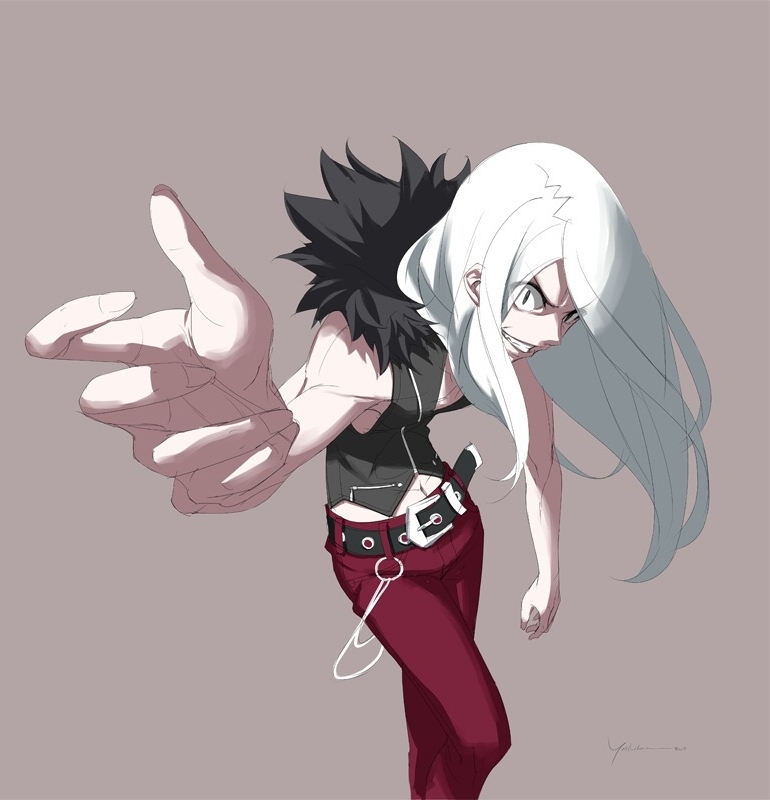 Under Night In-Birth / Birthday card illustration / Carmine sketch by Honoka Yoshihara / 2012. 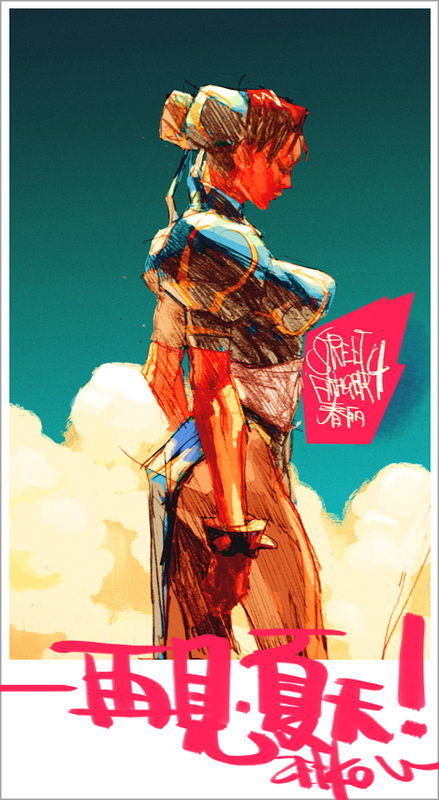 Street Fighter 4 / Chun-Li fan art by Zeeko.